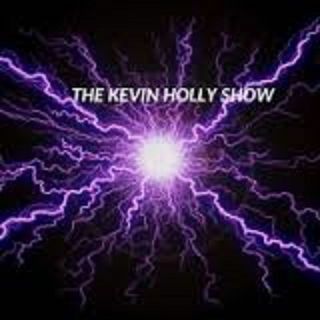 Explicit The Kevin Holly Show ep 104 with philbert, jaybird, and pops! What is up philbert phanatics! My phone is about to die, but good show. Love ya bruh.